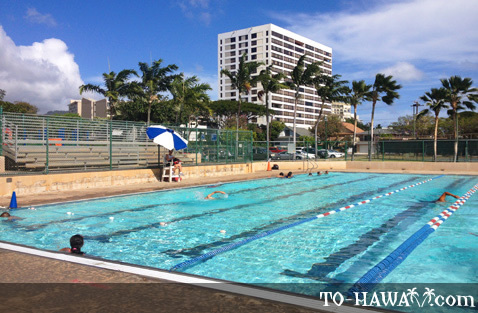 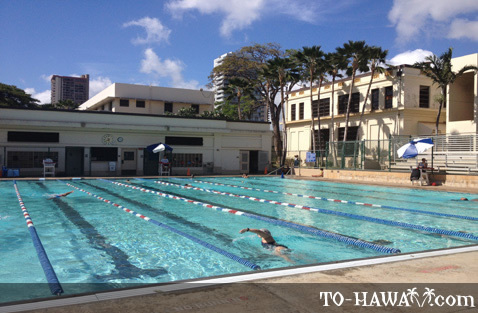 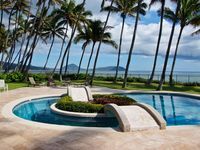 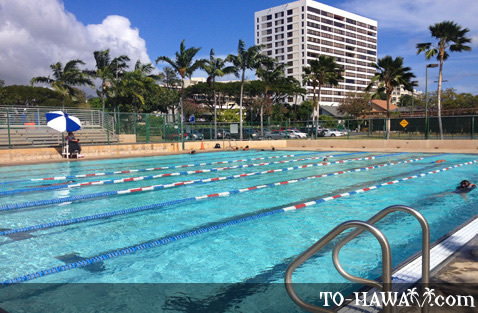 Located in the Honolulu neighborhood of Makiki, this public pool is 25 meters long and has 8 lanes. 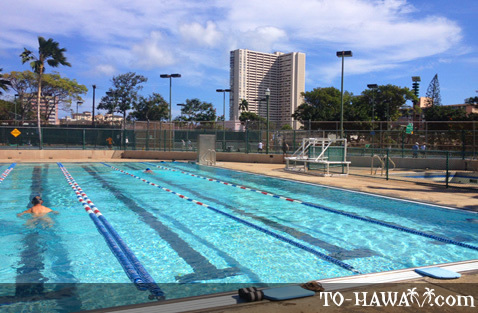 Showers and restrooms are available. 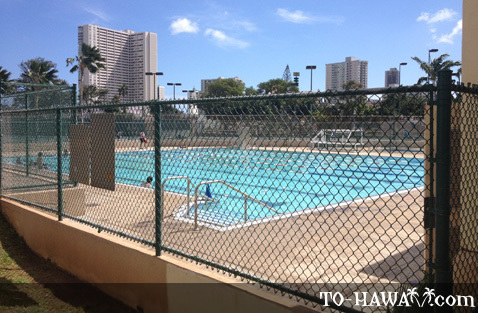 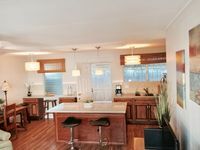 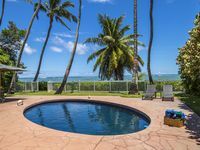 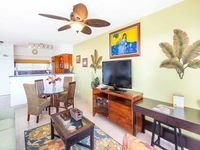 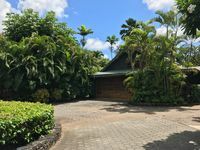 Adjacent to the pool is a tennis and basketball court. 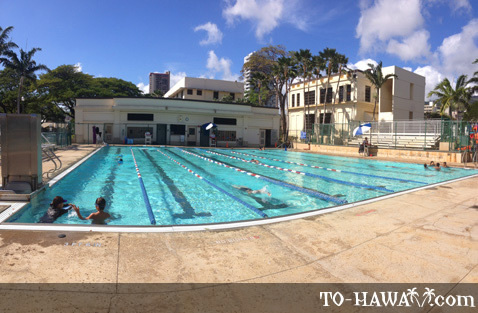 Swimming at Makiki Pool is free.